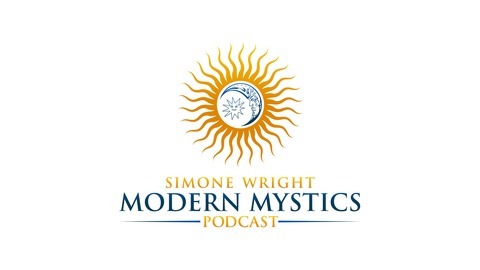 Practical Mystical Wisdom for your Spiritual Adventure to help you Remember Who You Are. In order for us to gain maximum access to Spiritual power so we can shape it into physical stuff, we have to be sure we have as little resistance in our energetic system as possible. This nature of clarity is cultivated by our ability to 'put ourselves together' - to generate Integration that neutralizes and clears out the kinks in our energetic hose. 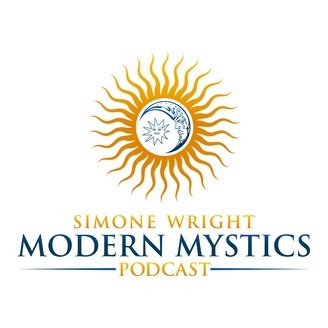 In this episode we talk with Cyntia to discuss the ways we can bring all of the facets of our being together so we can get Spiritually and Materially unstuck. Join me in this episode and start putting your Spiritual Humpty Dumpty back together again.